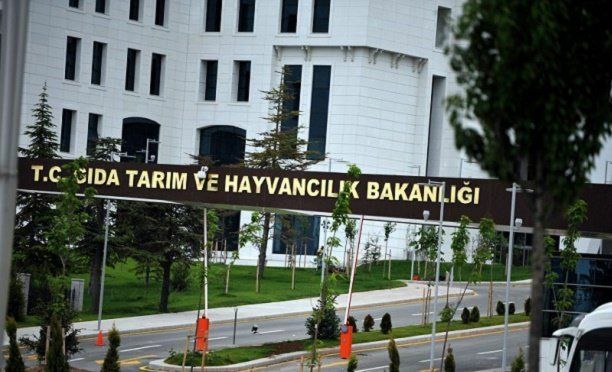 The Ankara Chief Public Prosecutor’s Office has issued detention warrants for 102 people working at the Ministry of Food, Agriculture and Livestock over alleged links to the faith-based Gülen movement. Thirty of the 102 people for whom detention warrants were issued were detained in simultaneous operations across 27 provinces as part of the Ankara-based investigation on Friday. The detainees are accused of membership in a terror organization.